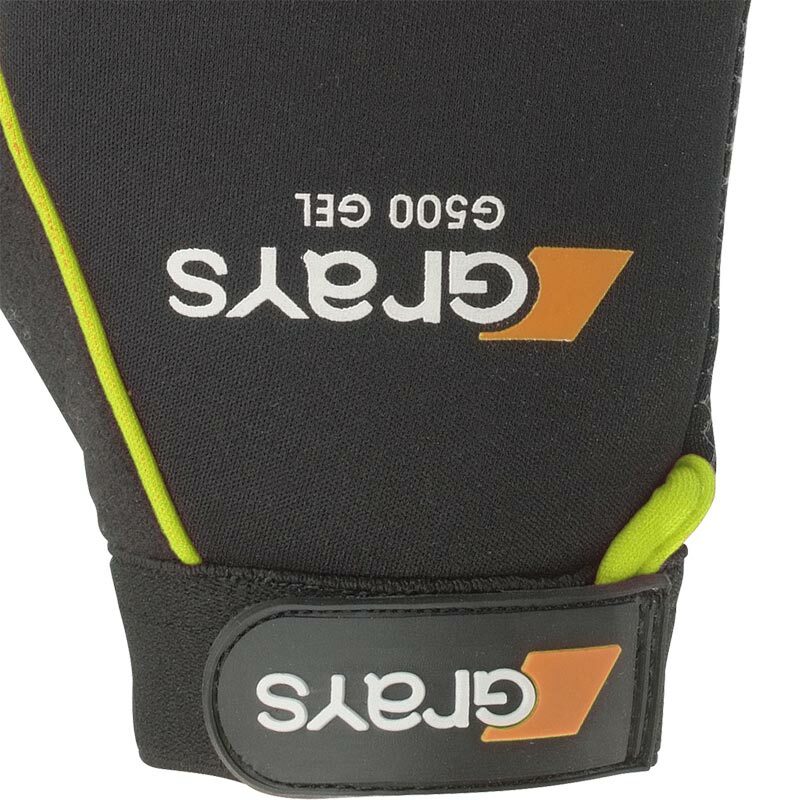 Suitable for both indoor and outdoor hockey the Grays ® G500 Gel Hockey Gloves have been designed to protect and keep your hands warm as well as aid grip in wet conditions. 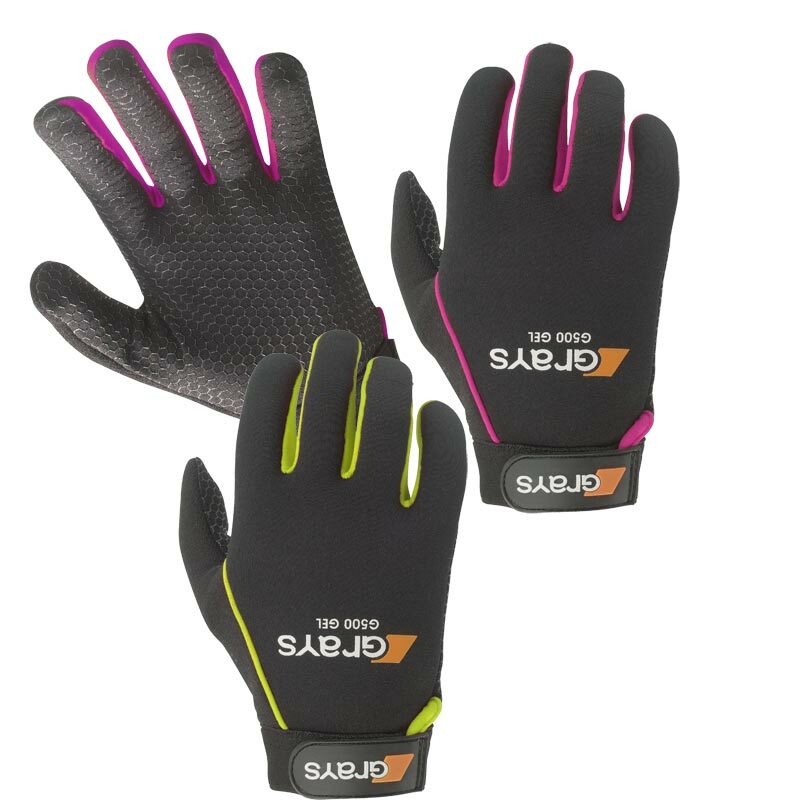 Impact absorbing gel layer for excellent rear hand and finger protection. Soft feel thermal neoprene for additional comfort. Full finger glove with textured grip pattern on the palm to help hold the stick in wet conditions. Can be used for both outdoor and indoor hockey. 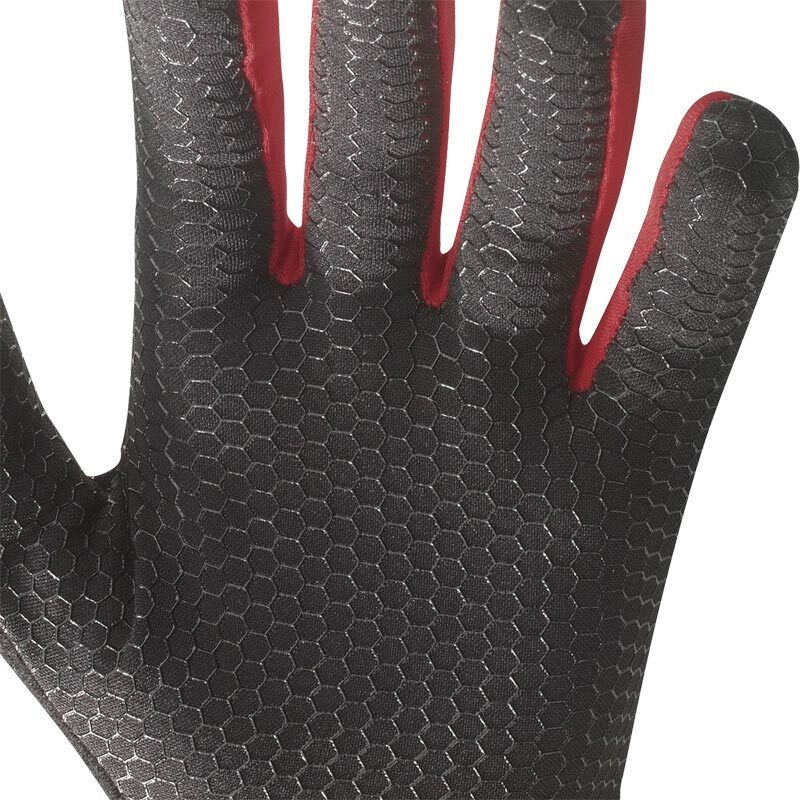 Excellent buy, they protect and warm my sons hands whilst he plays hockey. Great service and delivery from newitts . These gloves take the pain out of hits by ball and stick, the only thing to keep in mind is the size. They tend to be a bit on the small size. This is really useful not only protecting fingers plus from cold weather, and Good grip too. Got a small size pair of gloves. They fit alright but thumb needs so fitting. First feel is uncomfortable but once you've broken into them all's perfect. Good price and quick delivery from Newitts. Get the fit right and these are great gloves to keep your hands warm and protect from stick hits and scraping your knuckles - especially on some of the beeches that we seem to play on. Maybe we've short fingers but Son (14) wears a Small, Daughter (16) an Extra Small and at 5'7" I wore a Med last season but will now wear the Small bought for my daughter that fits snug. Only downside is that grip on the hands wears out over the season, still, wouldn't be without them. I bought these to protect my little finger on my right hand that I had dislocated recently. Very impressed with them as I thought I may lose some stick feel which isn't the case and I can now play my normal game with both hands protected and warm! I'm very pleased with the Grays G500 gel hockey gloves thank you. Very comfortable and they do grip the stick well. Bought these for my daughter to protect her hand as she constantly seemed to be getting hit with the hockey ball. The gloves provide protection but she still is able to grip the hockey stick - takes a bit to get used to holding the stick with the gloves on. Would definitely recommend these gloves - certainly protects her hands and gives her confidence to get the ball knowing she's not going to get her hand broken!! Used by my 12 year old Son. He likes the warmth and the comfort. Palm and finger grip is very good. Haven't tested protection from a match hit yet, however, the gel padding seems quite good protection when just testing against his stick. We'd buy more when this wears out! I bought these for my daughter who was getting a scrapes and knocks on her fingers. She is 9 but about as tall as the average 12 year old (wears size 8) and the small glove was perfect for her, no scrapes fingers since.